Nicola is leading the global efforts of lead optimization, including assay development and protein science and engineering organizations across three sites in Paris, Cambridge, and Shanghai. He is a biochemist by training with 20 years of industrial experience. He led a Process Development team at Dictagene, Apoxis and Vivalis for the manufacture of complex biologics from mg scale productions to pilot scale. He successfully transferred the process and methods to a CMO for the generation of Phase I material. Dr Beltraminelli has strong experience in stable cell line generation, productivity optimization, analytical methods setup and industrialization, process development, scale up, product characterization methods, product per-formulation and formulation studies, stability testing, and all the steps needed for the successful manufacture of GMP grade material. In 2010, Dr Beltraminelli led a more than 20-person team at Vivalis for the discovery and early-stage development of antibodies from humans and other species against a wide range of proprietary targets, and managed the R&D facility in Lyon. 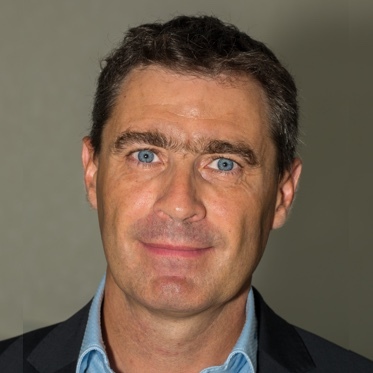 He actively contributed to the optimization of the antibody discovery platform and in 2015 was appointed as Chief Scientific Officer at BliNK Biomedical SAS. Dr. Beltraminelli received his PhD in molecular and cellular biology at the Swiss Institute for Experimental Cancer Research (ISREC).